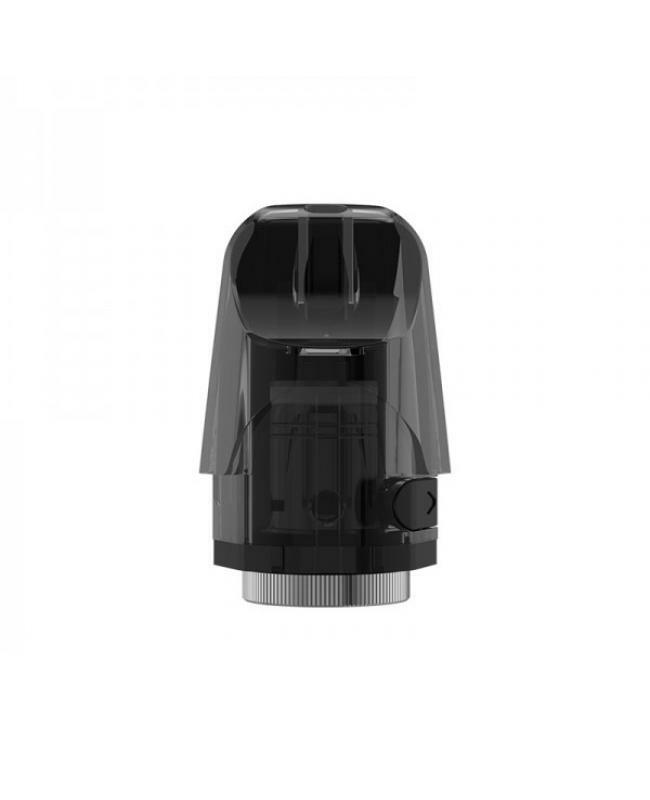 The Replacement Pods for joyetech exceed edge pod vape kits, the cartridge with built-in coil system, utilizes a convenient filing system, just open the stopper on the bottom and inject the e juice into the cartridge easily. the pod made from PETG material, which is healthy, heat resistant and recyclable. it can hold 2ml e juice, which is TPD compliant.